We're delighted to have won the Award for the 3rd consecutive year. 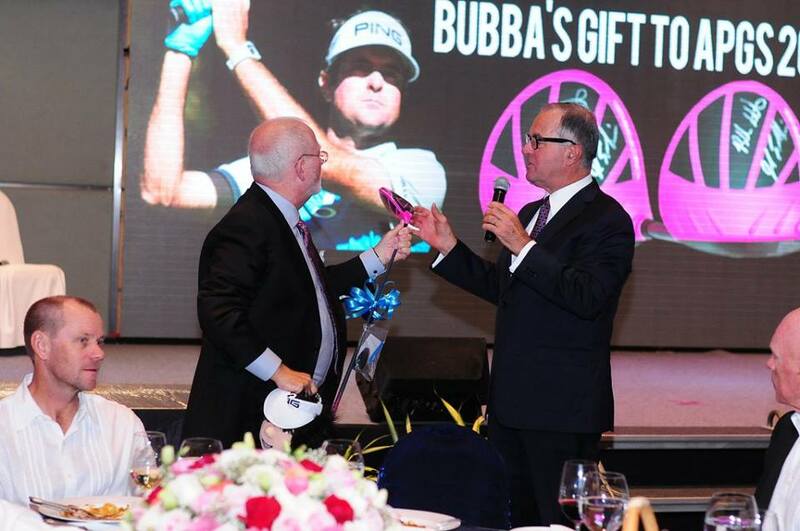 Not only does this enhance the profile of Golf in Cambodia It is testament to the wonderful team we have here who all help in making the golf experience that we provide extra special. I believe our strengths lay in consistency. The team continually maintain high standards and strive to Improve when and where possible. 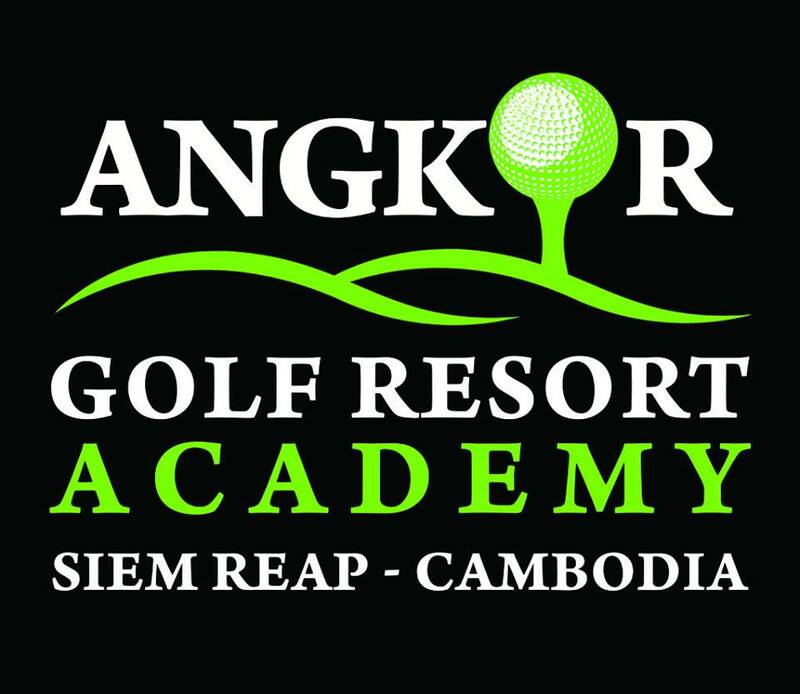 The Golf Course is presented extremely well throughout the year and the facilities and services continue to Improve which is why I believe we are seeing growing numbers of golf enthusiasts visiting Siem Reap...and long may it continue'.